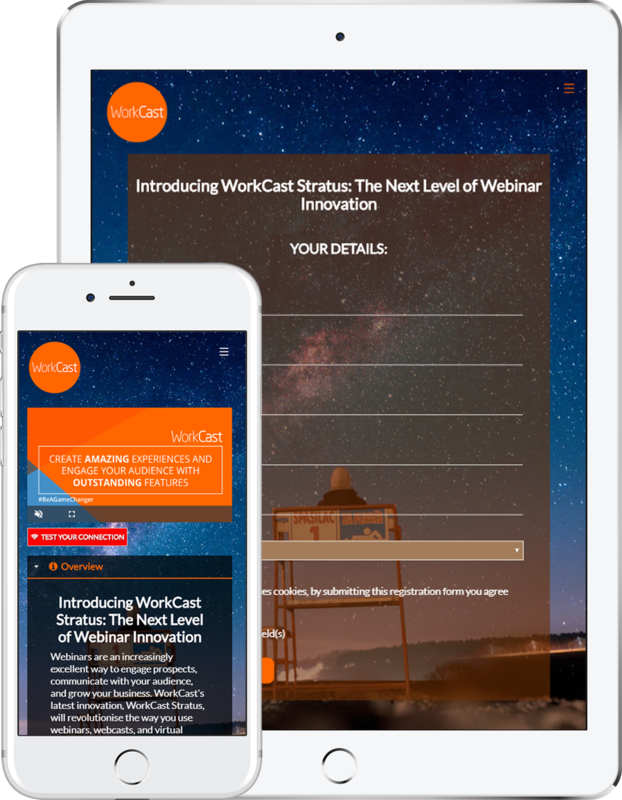 Discover WorkCast Stratus, the most powerful webinar platform on the planet, with a 14-day free trial. See first-hand how WorkCast can supercharge lead generation, increase audience engagement, grow your business, and help you outperform the competition. Broadcast live with no plugins, no effort, no barriers for attendees! 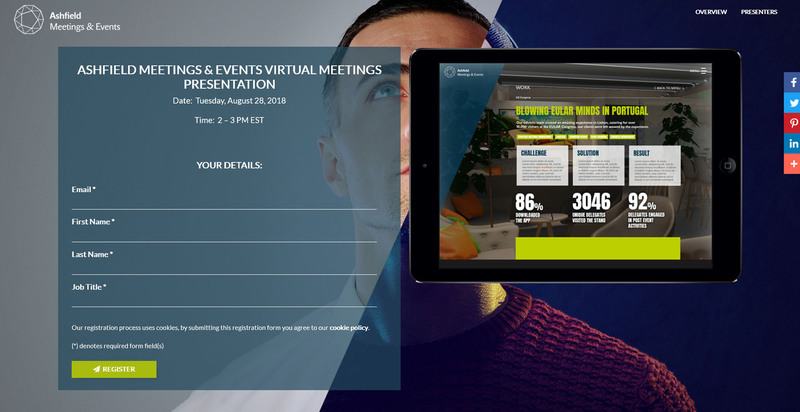 Create amazing looking webinars, with your own custom branding. Increase conversion rates with landing pages and event emails that are all created for you in the platform. WorkCast Stratus provides real support for both embedded video and webcam capabilities. 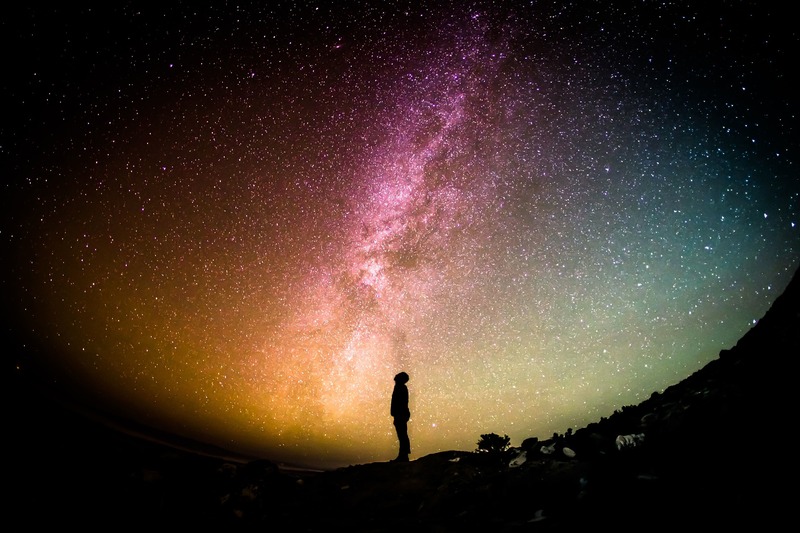 Produce better quality content without the stress. With more attendees than any other platform - up to 50,000 per event - WorkCast Stratus allows you to scale your online events so you can engage your audience on a truly global scale.